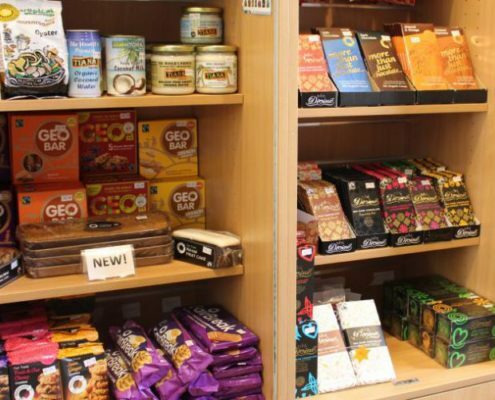 We are a fair trade shop located in Birmingham City Centre where you can find a great selection of fairly traded products from Traidcraft, the UK’s leading fair trade organisation (for more information on Traidcraft please view our News and ‘More than just fair trade…’ pages). 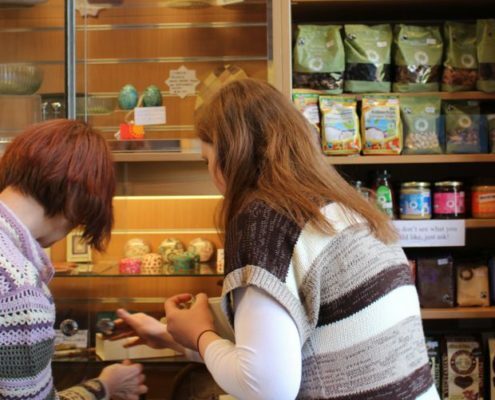 The shop is run and staffed solely by volunteers who are passionate about fair trade and the positive changes that Traidcraft, and other fair trade organisations, are making to the lives of those in developing countries – because trade, not aid, is the most sustainable way to fight poverty! The shop opens from 10.30am to 2.30pm each Tuesday, Wednesday, Thursday, Friday and Saturday. Also open on most Sundays after morning worship. 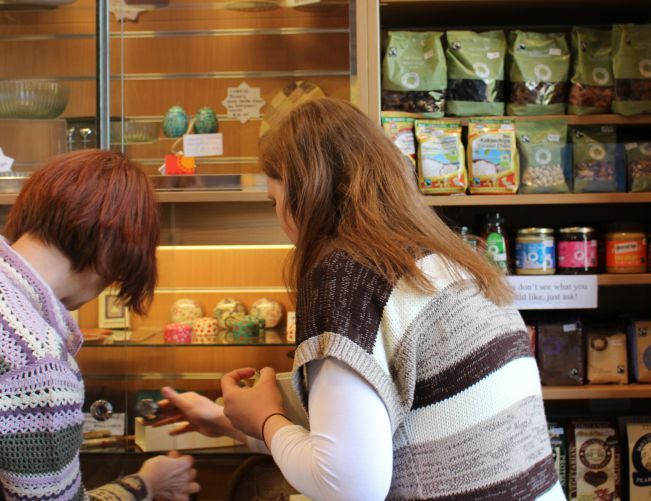 In our shop you will discover a large variety of unique gifts that have been beautifully crafted by hand using traditional skills. You can even buy your groceries from us. Coffee, tea and chocolate are just the start! We have Basmati rice from India and quinoa from Peru, olive oil and cous cous from Palestine and honey from Chile and Guatemala, curry sauce from Swaziland, cocoa from the Dominican Republic and lots, lots more…..
We do appear to be quite small but you would be amazed at the large stock that we carry! 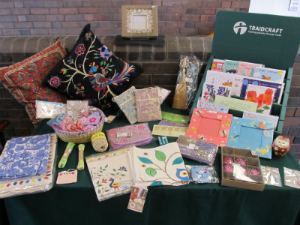 Traidcraft brings you the best of Fair Trade, runs life-changing development projects and campaigns hard to bring about trade justice.